CREATIVE BOOK AWARD WINNER: Emily McGiffin’s Subduction Zone won the Association for the Study of Literature & Environment Environmental Creative Writing Book Award. Emily McGiffin is a PhD student in York University’s Faculty of Environmental Studies. Her PhD research investigates socioeconomic, cultural and environmental change in extraction-based communities of rural South Africa and Canada and the ways in which the literature of these regions engages with these concerns. In addition to Subduction Zone, she is the author of the poetry collection Between Dusk and Night (Brick Books, 2012) and has published widely in literary magazines across Canada. Kate Cayley’s How You Were Born won the 2015 Trillium Book Award (Ontario). Cayley’s work was a finalist for the 2015 Governor General’s Award for Fiction and the Frank O’Connor Short Fiction Award (Cork, Ireland). Heartiest congratulations to both authors. The Koffler Gallery opened its Spring 2015 season at its downtown home at Artscape Youngplace, 180 Shaw Street, Toronto, with Erratics. Curated by Koffler Gallery Director/Curator Mona Filip, Erratics explored the tensions between memory and fiction by bringing together two archives where photography takes a central role in an attempt to uncover hidden narratives. Staged as museological displays conveying two personal stories, these collections of images, texts and records revealed both the impossibility of fully knowing the past and the effectiveness of literary imagination in grappling with history. 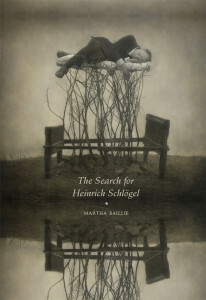 Toronto author Martha Baillie added further layers to her most recent book, The Search for Heinrich Schlögel, through a multi-media installation. 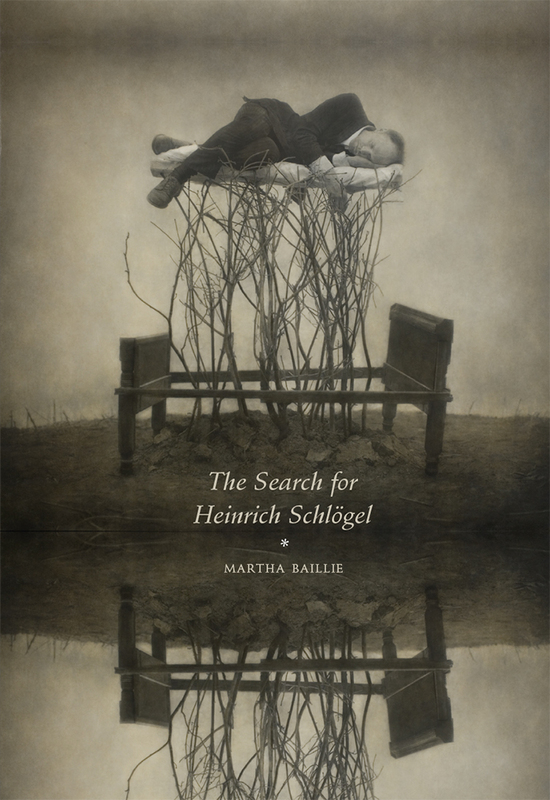 In Baillie’s hypnotic novel, an archivist seeks the truth about Schlögel’s life through letters, documents and photographs providing glimpses into his journey from a small German town to exploring the Canadian North and finding himself lost in time. Over six hundred postcards, voice recordings and a musical composition created by Nic Gotham gave material substance to Baillie’s literary plot that addresses our fraught relationship to the historic past. Erratics was a Featured Exhibition in the 2015 Scotiabank CONTACT Photography Festival. Sara Tilley is a writer, theatre artist, and clown, who lives and works in her home town of St. John’s, Newfoundland. Her artistic work bridges writing, theatre, and Pochinko Clown Through Mask technique, with each discipline informing and inspiring the others. After graduating with a BFA in Acting from York University, Sara founded a feminist theatre company, She Said Yes!, in 2002, and received the Rhonda Payne Theatre Award in 2006, which acknowledges the contribution of a woman working in theatre in Newfoundland and Labrador. || Her writing spans the genres of playwriting, prose and poetry. She has written, co-written or co-created eleven plays to date, all of which have received professional production. Skin Room, her first novel (Pedlar Press, 2008), won both the Newfoundland and Labrador Percy Janes First Novel Award and the inaugural Fresh Fish Award for Emerging Writers, and was shortlisted for the Winterset Award and the Thomas Raddall Atlantic Fiction Prize. 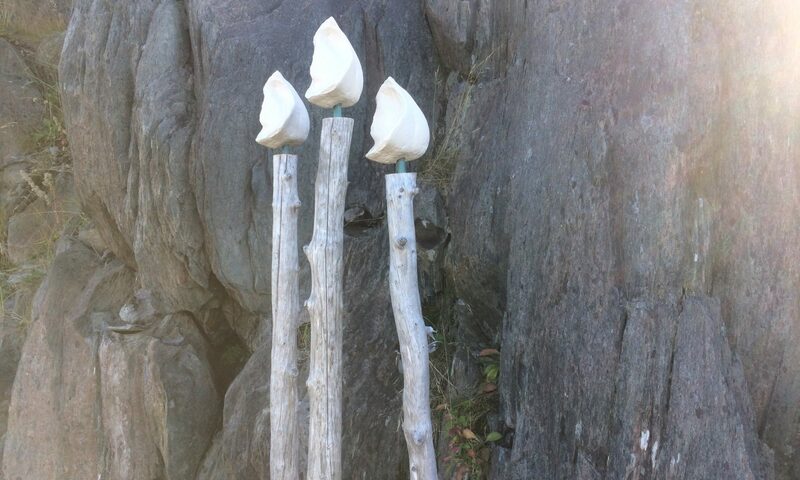 Sara won the Lawrence Jackson Writer’s Award from the Newfoundland and Labrador Arts Council in 2011. || She’s been Writer in Residence at the Calgary Distinguished Writer’s Program, University of Calgary, at Berton House in Dawson City, Yukon, at Landfall in Brigus NL, and at 2Rooms Contemporary Art Projects in Duntara NL. Sara is one of a handful of Pochinko clown instructors in the world, having mentored with Ian Wallace in 2008. She offers Clown through Mask and Neutral Mask training in St. John’s and elsewhere across Canada. || Her new novel, Duke (Pedlar Press, 2015), found its inspiration through mask work. Click on any link below for some marvellous thinking by a Pedlar author. The Conversation: Anne Fleming with Beth Follett | Open Book: Toronto. The Conversation: Beth Follett with Jacob Wren | Open Book: Toronto. Must-read interview: Martha Baillie & Ronna Bloom & Beth Follett, and TORONTO | Open Book: Toronto. 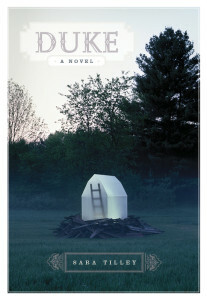 The Conversation: Beth Follett with Jane Munro | Open Book: Toronto. The Conversation: Phil Hall with Beth Follett | Open Book: Toronto. 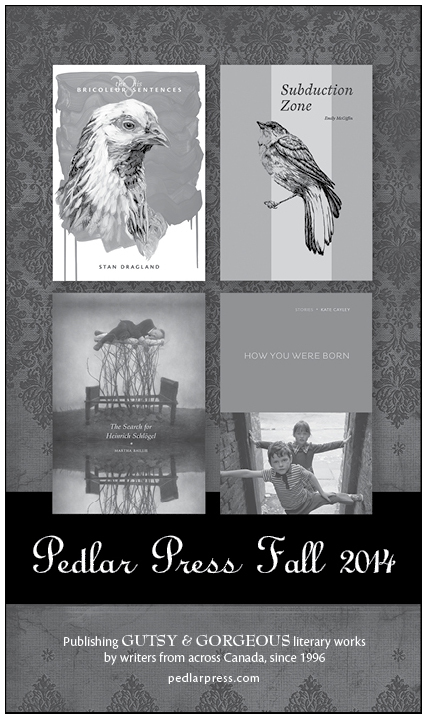 Finding a Perch: Beth Follett in Conversation with Jason Hrivnak | Open Book: Toronto. Uproar, what a gorgeous word: Barry Dempster with Beth Follett | Open Book: Toronto. Poets in Profile: Maureen Hynes | Open Book: Toronto. The Conversation: Dani Couture with Beth Follett | Open Book: Toronto.